What is Bags to School? 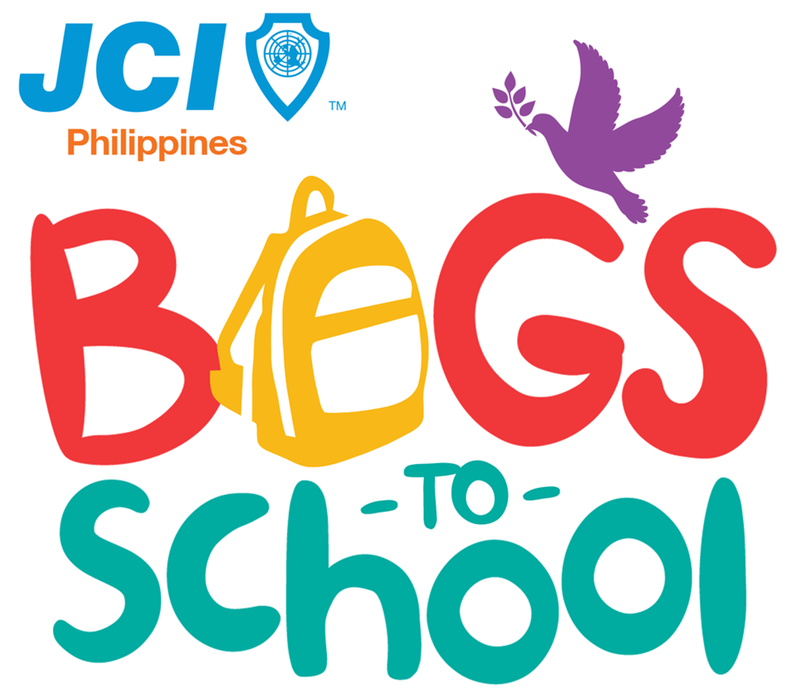 Bags To School (BTS) is a JCI Philippines National Project. It is aimed to promote primary education nationwide in line with UN-SDG’s Quality Education campaign, i.e., ensure inclusive and equitable quality education and promote lifelong learning opportunities for all, particularly children in stressed areas. BTS started in 2014 as a National Flagship program, inspired through the joint project of JCI San Juan Pinaglaban and JCI Singapore Marina, was approved during the First National Board Meeting of 2014. With the remarkable performance and energy each chapter have excelled last year, there’s no doubt that we are looking forward to a year of major breakthroughs as we echo the call of our National President Hegem Furigay for Strength in Unity! Bags To School (BTS) is aimed to promote primary education nationwide in line with UN-SDG’s Quality Education campaign, i.e., ensure inclusive and equitable quality education and promote lifelong learning opportunities for all, particularly children in stressed areas. BTS started in 2014 as a National Flagship program, inspired through the joint project of JCI San Juan Pinaglaban and JCI Singapore Marina, was approved during the First National Board Meeting of 2014. As we provide more opportunities for our members to be active and staying active citizens, we encourage local organizations to have a two-fold implementation this 2017. First implementation is recommended between April to June as training and learning ground for members, and second implementation between July to September on a collaborative effort between chapters as a means of strengthening sisterhood while orchestrating a bigger impact. Please send your feedback and recommendations to ramil.montealto@jci-mandaue.org. Lastly, we request local organizations to publish their project implementation to our facebook page https://www.facebook.com/JCIPBagsToSchool and use the hashtag #JCIPBagsToSchool2017 for easy tracking. Note: for attachments such as the Bags to School Primer, please click on the link below.